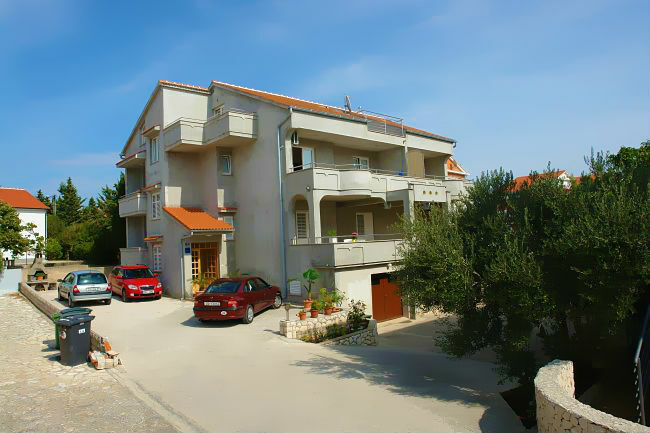 Palma apartments in Novalja conquer you with its spaciousness and comfort, cozy atmosphere, and spacious balconies where you can enjoy at any time of day! We hope you will choose exactly our apartments for your holidays and we will provide you with all that you feel comfortable! Our apartments are at your disposal throughout the year! N +44° 33' 18" | E +14° 53' 16"